Flash forward to ten years into my teaching career, and today my students and I walked down that path of self-discovery as we looked at Gardner’s Multiple Intelligences. I teach advanced learners most of the day, and like most middle-grade kids, they have already decided who is smart. To them, smart is something you are born with. Smart means you make perfect grades and know all the right answers. I wanted to give them a new idea about ‘smart’ and help them see that there are different ways to be smart. I wanted my students walk away knowing more about themselves, their interests and gifts, so we took a survey on Gardner’s Multiple Intelligences. Students worked independently to check the questions that applied to them, then tallied their results. Of course, a few of them checked almost all 80 questions (despite my encouragement to focus ONLY on statements that truly described them). We then took some time to debrief. I wanted this to be a personal journey and didn’t make kiddos share, but many of them wanted to. We discussed what the different intelligences meant and what each might look like. 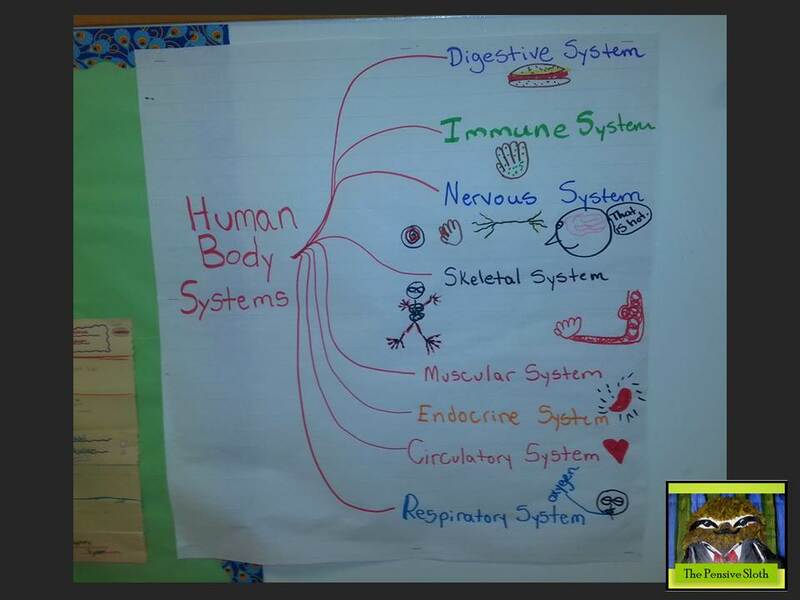 We made an anchor chart…see! 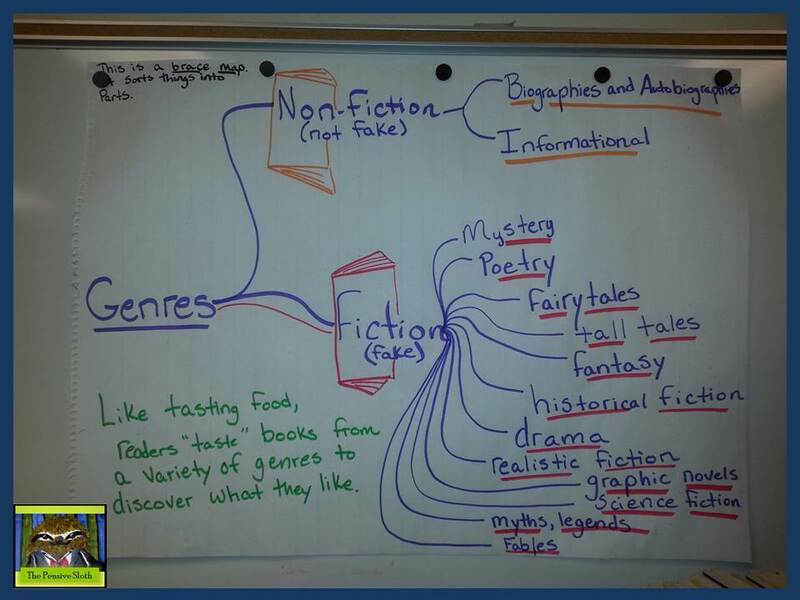 Anchor chart illustrating Gardner’s Multiple Intelligences for intermediate and middle grade students. Did your survey results match what you thought about yourself? What do you consider your strongest talents? Can people be smart in different ways? What if we were all strong in the same areas? Can you still be smart if you don’t know all the answers in school? If you don’t make straight As? 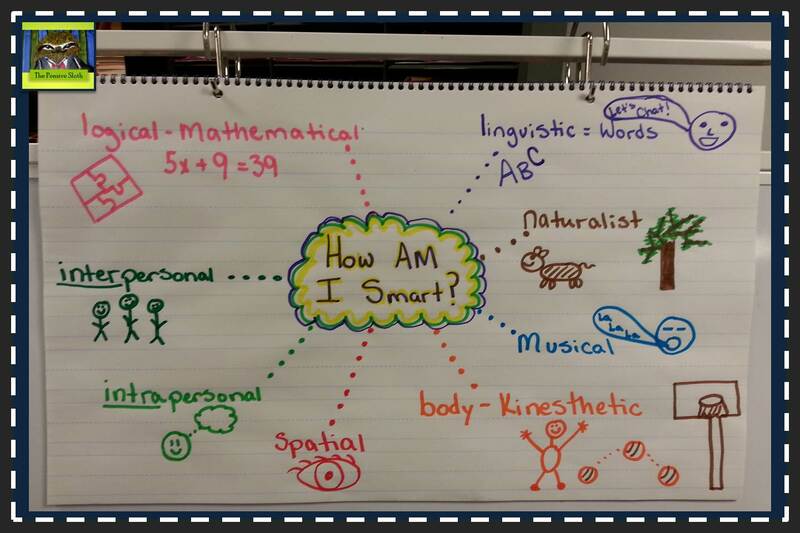 What subject areas do the different intelligences lend themselves to? Most of my kids were shocked, and super excited, to learn that body-kinesthetic gifts are considered a way to be smart, too. Or that being interested in rocks, animals, and the weather is just as important as knowing the meanings of words or how to solve math problems. There were some eye-opening moments during our discussion. When I mentioned inter and intra personal smarts, the more introverted kids sat up a little straighter. There’s a tendency for those quiet ones to get overlooked by their peers. But, intrapersonal skills are very valuable! For me, that is a big strength. I explained how I talk to myself, and it doesn’t mean I’m crazy! It’s called procedural self talk, and it is very helpful. My musically and spatially gifted kids also left with a little more pep in their step! Why now, at this time in the year, did I do this? Well, it is career week and I thought it just fit. Also, my students are going off to middle school in a few weeks and I want them to celebrate who they are and start thinking about their future. Tomorrow we take a career cluster survey and our path of self-discovery continues! They are very excited, and so am I. Multiple intelligence checklist for upper elementary —From Laura Candler…I LOVE her stuff!